•Help for grades K - 8 via Healthy Cities tutoring program sponsored by the San Carlos School District, City of San Carlos, Friends of the San Carlos Library and other funding sources. Tutors may use library study rooms. •The library has 1 meeting room that can be reserved for a maximum time of two hours. 8 people max. •Reservations can be made in person or via phone up to 3 months in advance. 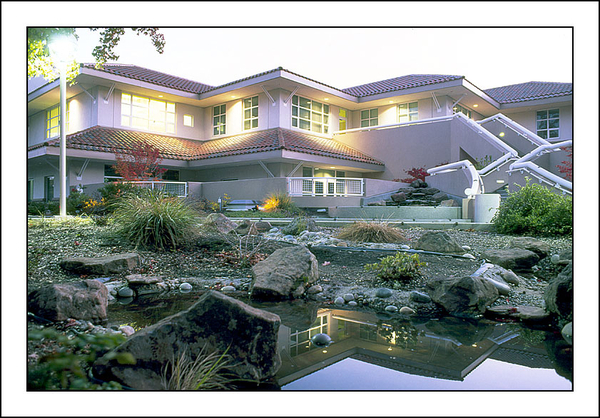 •The City of San Carlos reserves Conference Rooms A and B on the second floor for a fee. The maximum capacity of these rooms is 299. Call Vicky Galea at San Carlos City Hall, 650.802.4311. More information on conference room rental can be found here. • Basic California and IRS forms available. Others can be printed from their websites.